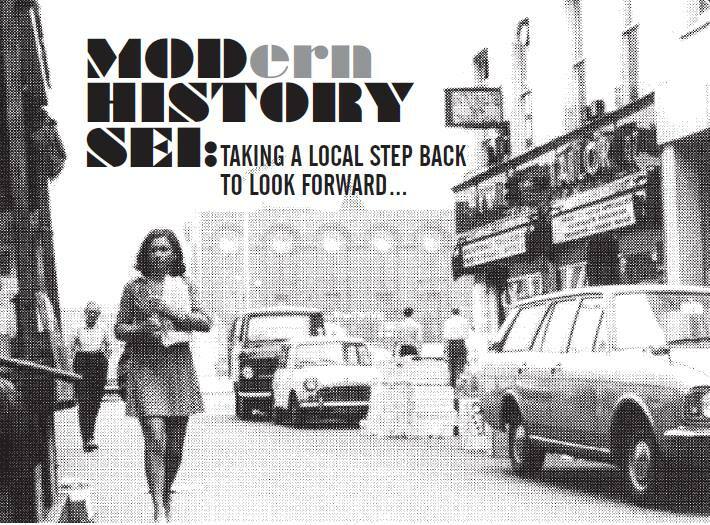 A fabulous sounding street festival called MODern History SE1 takes place in Lower Marsh in Waterloo this Saturday, 14th September from noon until 7 pm. It is billed as "a celebration of music, art, fashion and culture... by spinning the clock back 50 years, Lower Marsh will be taken right back to it's 60's heyday and the market's most successful era". Vintage market featuring vintage clothes, scooter spares and a host of other themed stalls. Vintage food - Pie 'n' Mash, toffee apples and old ice-cream vans. Vintage shop fronts - Shops will be dressed as they were in the 60's with a reproduction of newspapers and magazines. Live music stage on the piazza at the end of Lower Marsh mapping the influence of black music on British artists.